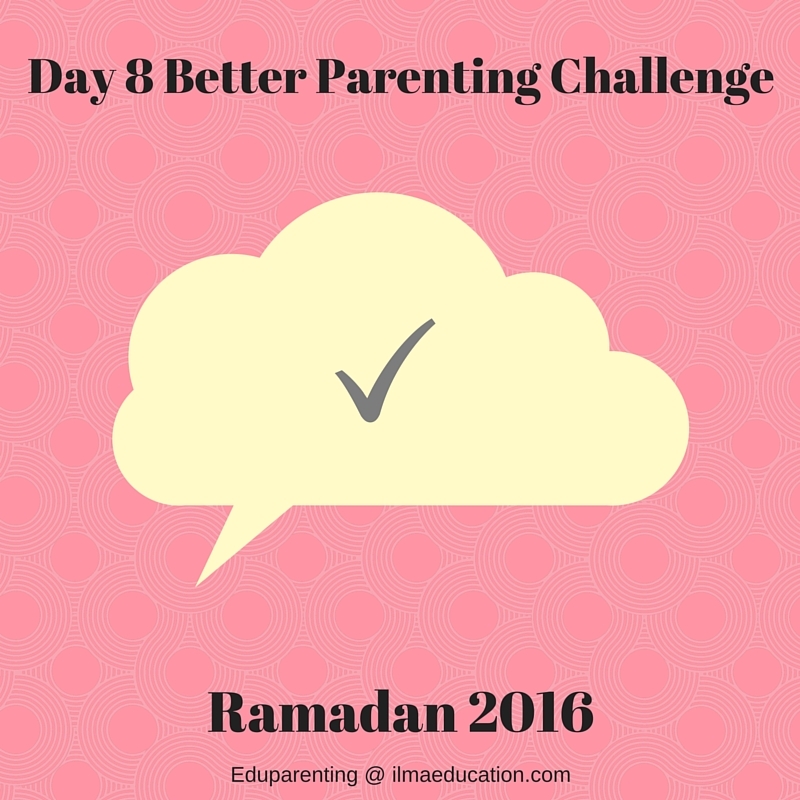 When your child has done a positive action then give immediate feedback. This will encourage more of that action. BUT do not praise by saying "Good boy/girl" or "Great job!" Focus on the action. What did your child do that made you want to say "Good boy/girl"? Praise that action. Some examples are "It's great to see you control your anger" or "You're trying really hard to share". Can you see the difference? 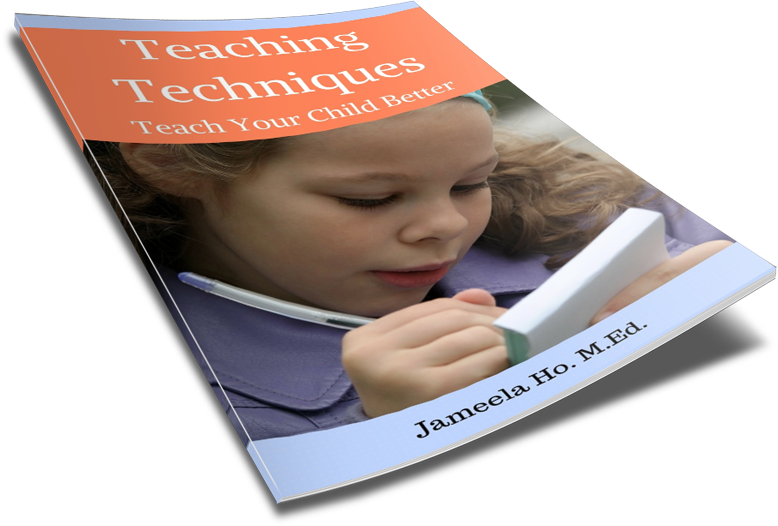 When you give feedback on the desired action then your child will know exactly what it was that he or she did well and can repeat that action in the future. Remember to not only focus on your child's abilities but also on his or her efforts as well. 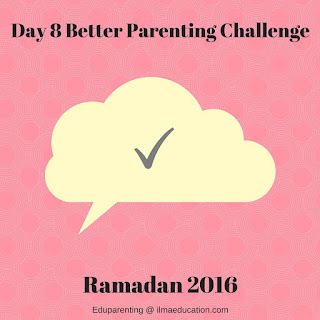 Your challenge action today is to give your child feedback on a positive action.